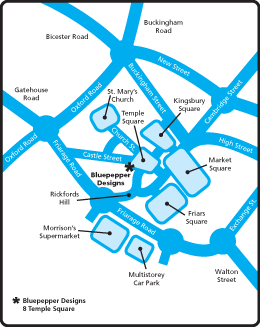 Our office is located in the centre of Aylesbury’s old town. It is a large pale grey building opposite the Queens Head public house. The office has a sign outside and we are located on the first floor. We are within walking distance of all the town centre car parks with the closest being Friar’s Square shopping centre.